Want to travel in style and luxury without breaking the bank? By following a few simple tips, it’s totally possible to enjoy luxurious transportation at a fraction of the price. From private jet hire to luxury car hire – here you’ll discover some of the best tips to help you travel in style and luxury on a budget. Did you know you could benefit from discounted private jet charter? 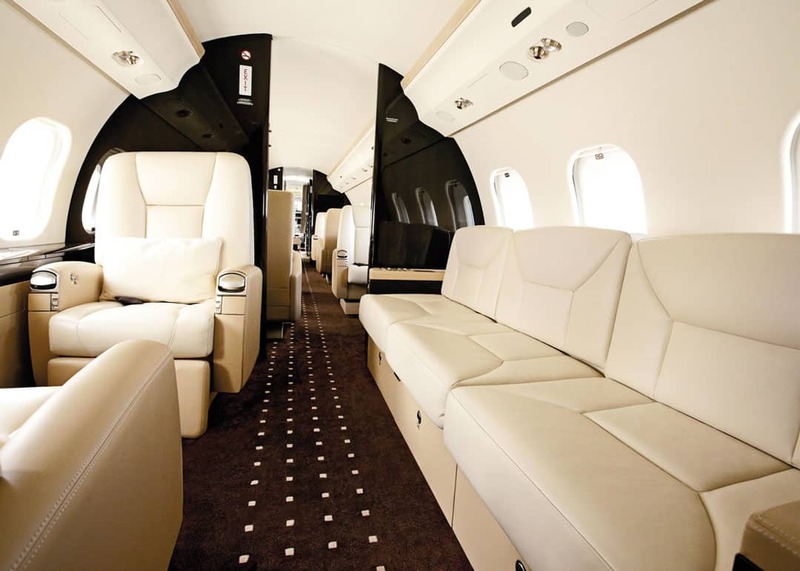 Companies like Vista Jet offer empty leg seats which can potentially save you a small fortune. These are basically similar to last minute deals offered at travel agents. The jet is already scheduled to head to a specific destination. However, there’s empty seats on the flight which the airline is keen to fill up. Offering a discounted rate on these empty seats ensures the airline still receive a profit, while the passengers benefit from luxury private jet charter at a budget price. The internet has made it so much easier to compare prices of luxury travel. Not only that, but it’s helped make the rates of hiring these luxury vehicles much more competitive. By shopping around, you can find even the most luxurious brands at affordable hire prices. Whether you’re staying within the UK, or travelling abroad, you can use the internet to search for the most affordable luxury car hire. Of course, you could also save money if there’s a group of you using the car hire service. Spreading the cost between you would make luxury car hire even more affordable. Of course, one of the best ways to travel in style and luxury on a budget, is to ensure you’re travelling during off-peak times. This applies to all types of luxury transport. Off-peak could refer simply to during the week, rather than the weekends. Or, it could mean travelling outside of the holidays. Booking flights on a private jet during November, is going to be much cheaper than booking during August for example. The above are just some great ways to ensure you travel in style and luxury at a fraction of the cost. It’s also worth considering booking directly with hire companies and airlines, as they will often give you discounted deals for doing so. The internet has made it easier than ever to save money on luxurious travel, so don’t be afraid to take full advantage of it.